Enjoy spacious and covered outdoor living space with a fire pit, spa and barbecue from this beautiful homesite which bac This custom home features an open floor plan with large windows to capture spectacular views. Driveway is plumbed for heat. 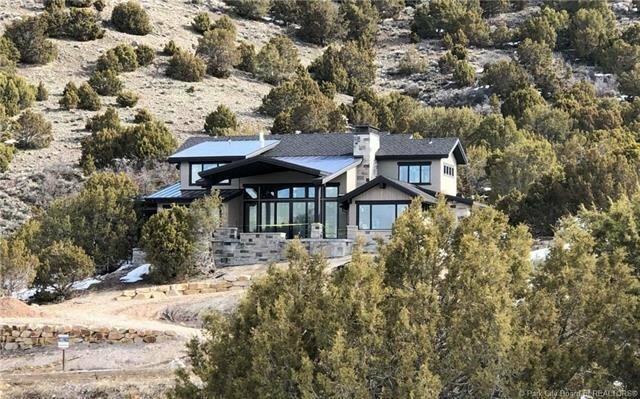 Enjoy spacious and covered outdoor living space with a fire pit, spa and barbecue from this beautiful homesite which backs up to conservation open space located on one of the highest elevations in Red Ledges.